Clarity Hearing Solutions brings a comprehensive range of audiology services to Bowen. 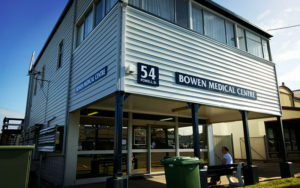 We visit Bowen frequently to ensure you have the audiological support you require. Request a booking today to arrange your appointment.